It’s Monday again!! The Mundane Monday‘s are becoming bit more cheerful.. I’m here with another mundane shot.. But posting without any more words, doesn’t seem to be so appropriate for my blog..
Can’t fit in a round hole..
As the identity holds them apart..
And make a wonderful set..
Rather than trying to fit in.. 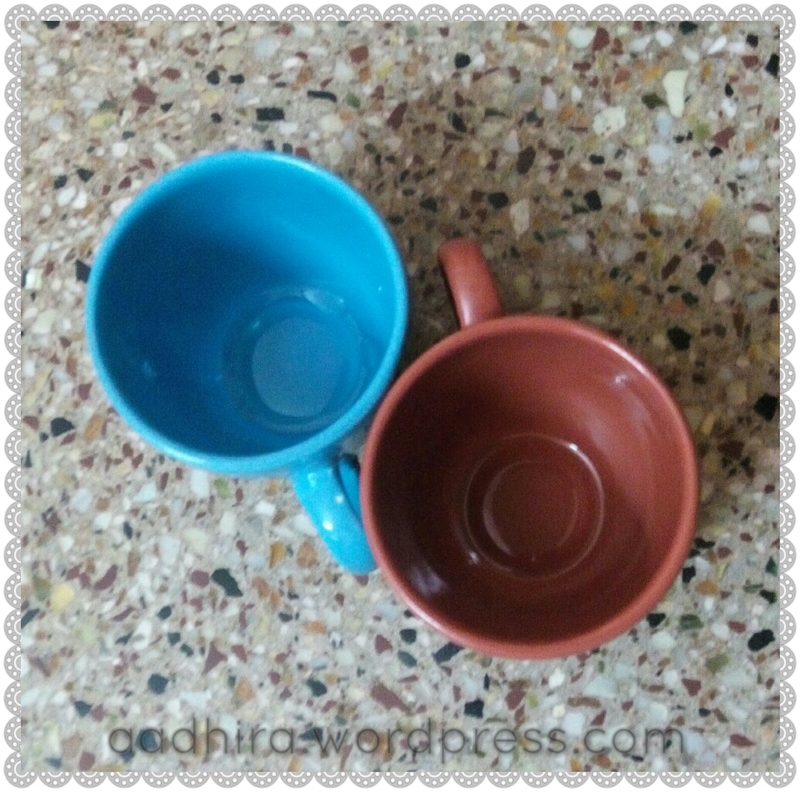 The photographed cups may be ‘mundane’, but the words certainly aren’t! 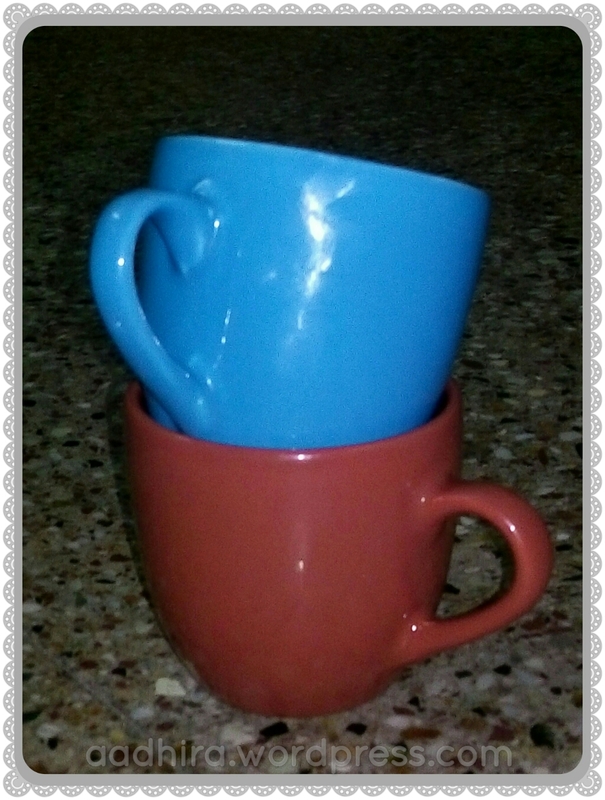 Great thoughts are coming even from a pair of cups! Awesome.